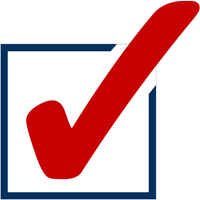 Click here if you would like a yard sign? 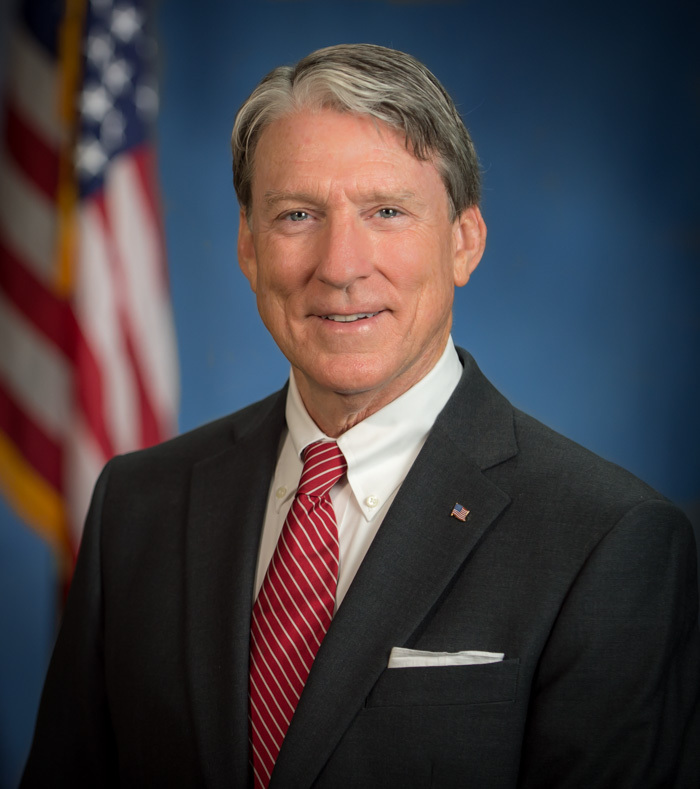 In addition to his distinguished record of public service, Jim spent decades as a small businessman in Northeast Florida. Unlike many in government, Jim knows what it’s like to sign both sides of paycheck, balance a budget, and create jobs in our community. 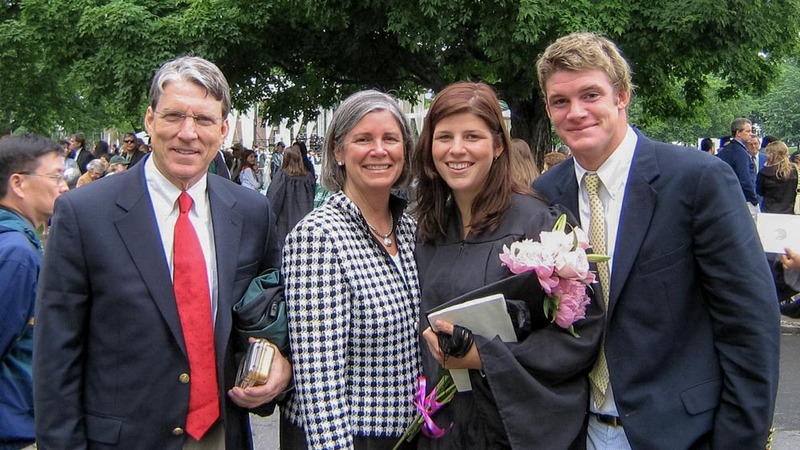 Jim and his wife Connie have been married for over 40 years and raised their two children right here in Jacksonville. 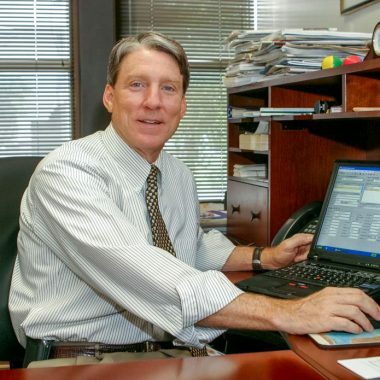 Jim earned a Master of Public Administration degree from the University of North Florida, a Bachelor of Science degree from Washington and Lee University, and is a proud graduate of Lee High School. He is also an active community advocate and volunteer; serving on dozens of local boards and non-profits. With a staff of over 200 employees and a budget of over $17.5 million dollars, Duval County taxpayers need someone with both the experience to get the job done and a plan to make it happen. 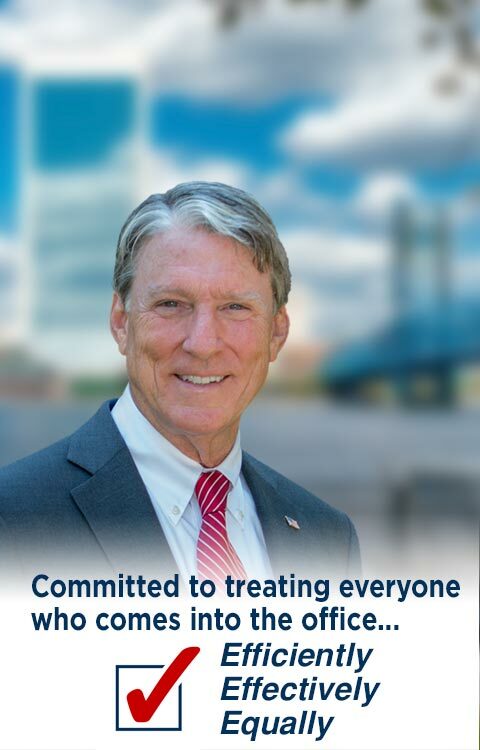 As former Duval County Property Appraiser, Jim Overton is the only candidate with experience leading a local Constitutional office. Jim’s number one commitment as Tax Collector will be to provide fast and courteous service. While no one likes paying taxes, your experience with the office should be as pleasant and smooth as possible. 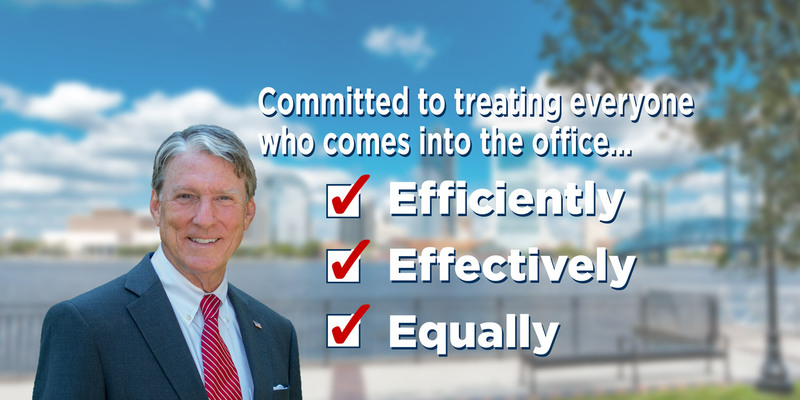 If elected, Jim will focus on bringing new technology to the Tax Collector’s Office to help cut waste, improve efficiency, and enhance transparency.